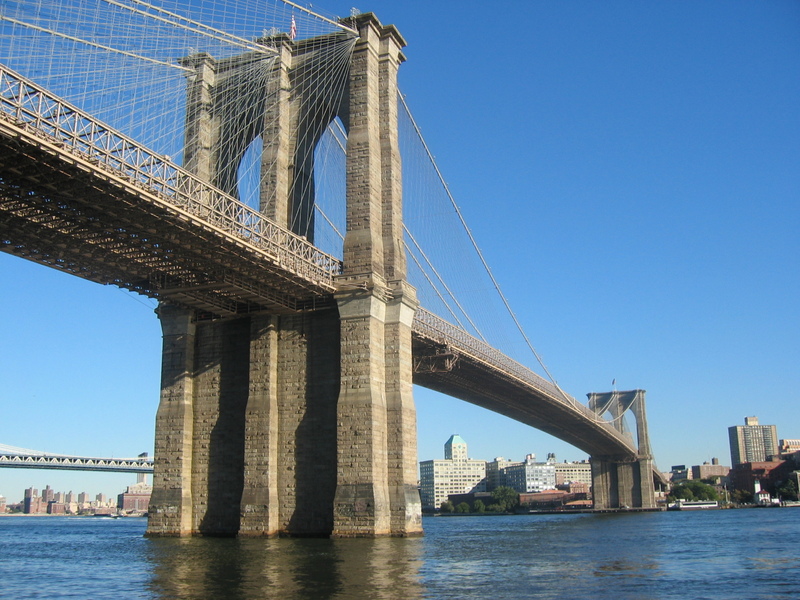 A new book explores the minds and lives of those who built the Brooklyn Bridge. Every day thousands of vehicles, pedestrians and cyclists cross the Brooklyn Bridge. But, how much does anyone traversing the span know about its history? Photographer and author Barbara Mensch has lived alongside the Brooklyn Bridge for more than three decades. But, over time, she wanted to do more than simply take photos of the legendary structure. She wanted to dig into the minds and lives of those who built it. The result is her new book, In The Shadow of Genius: The Brooklyn Bridge and its Creators. Barbara is our guest on this week's "Cityscape."